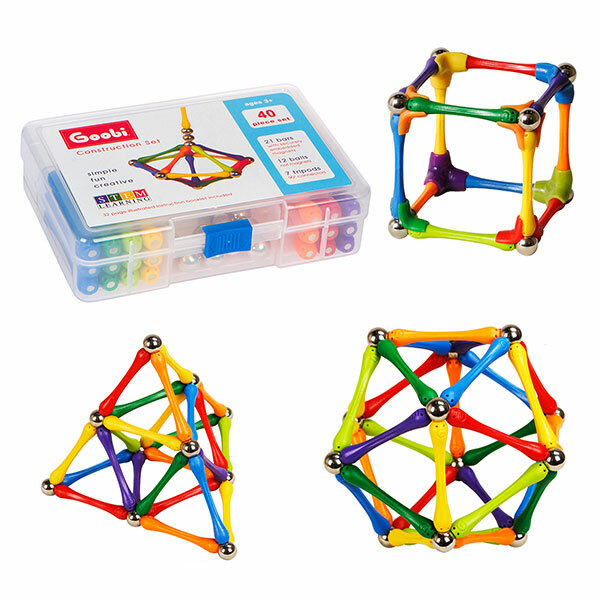 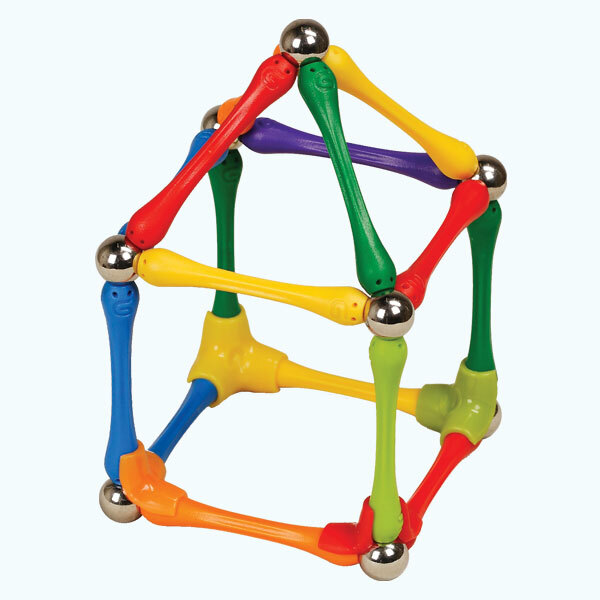 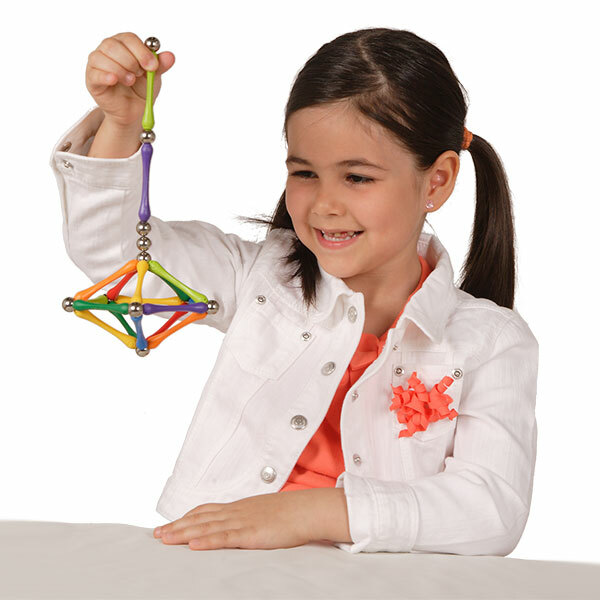 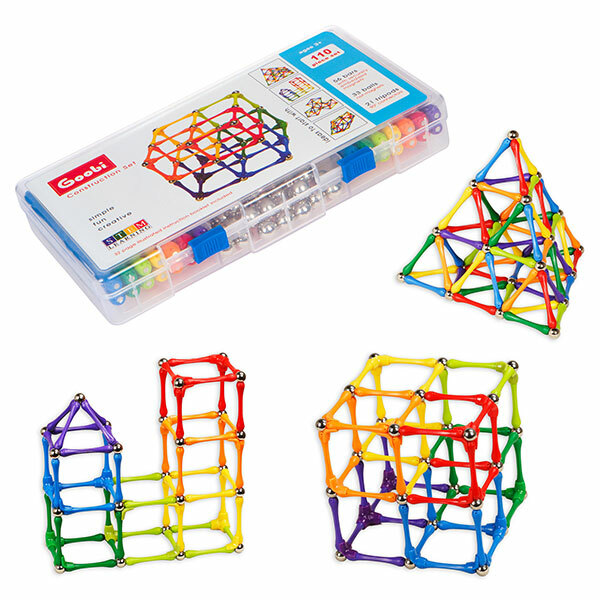 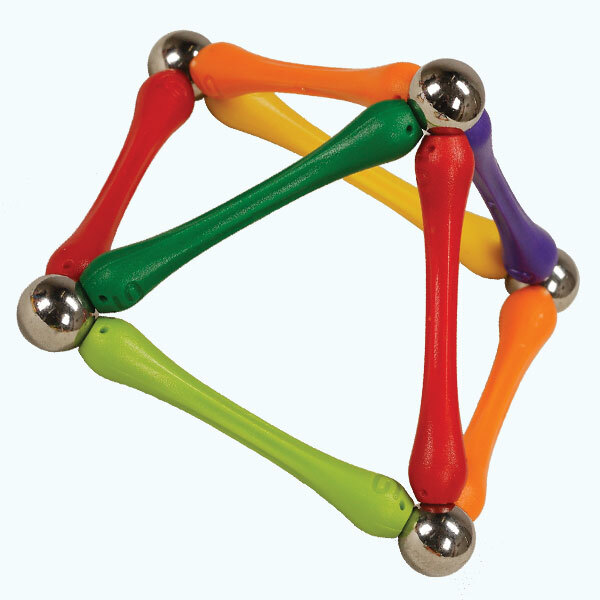 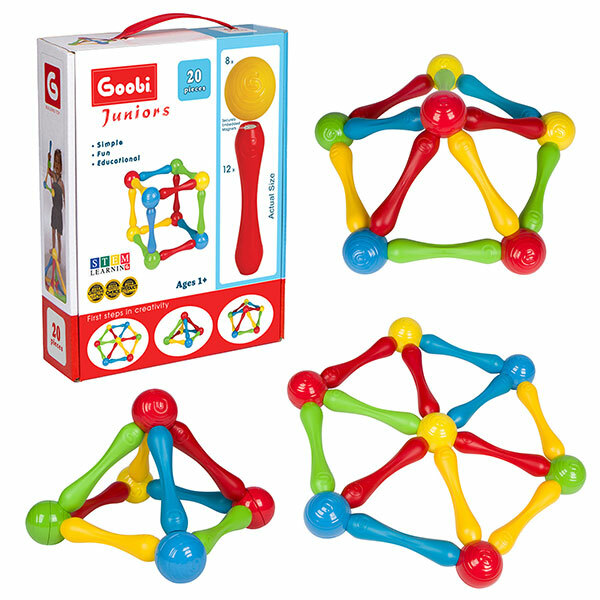 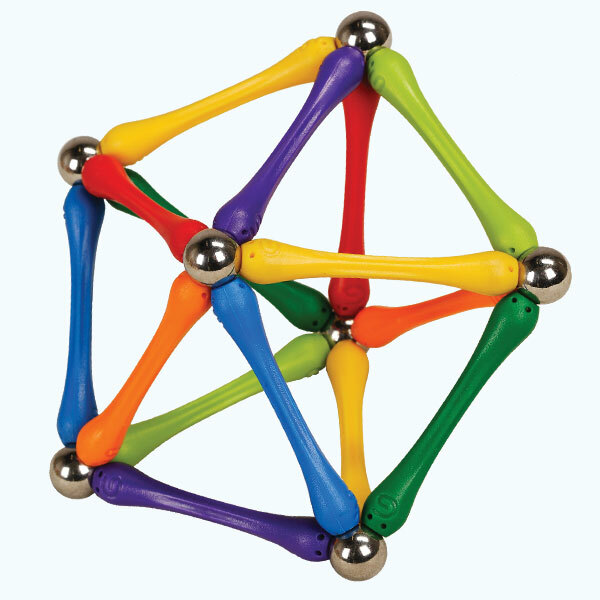 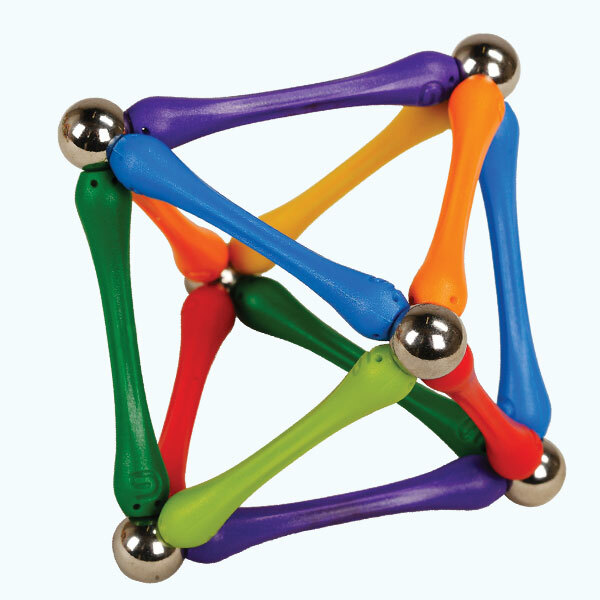 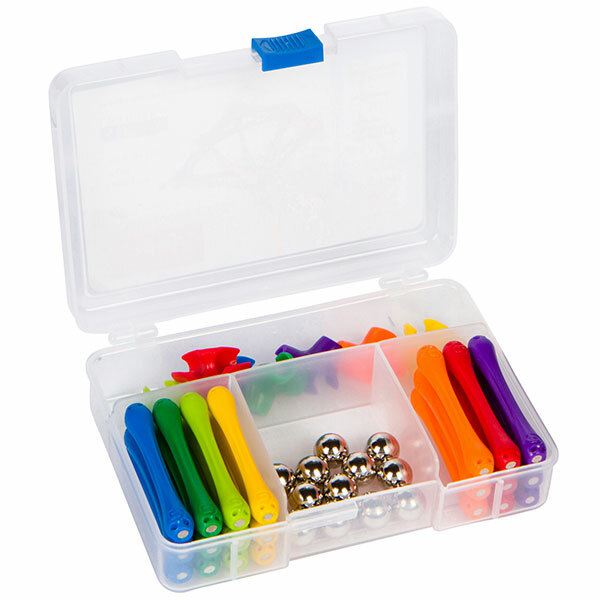 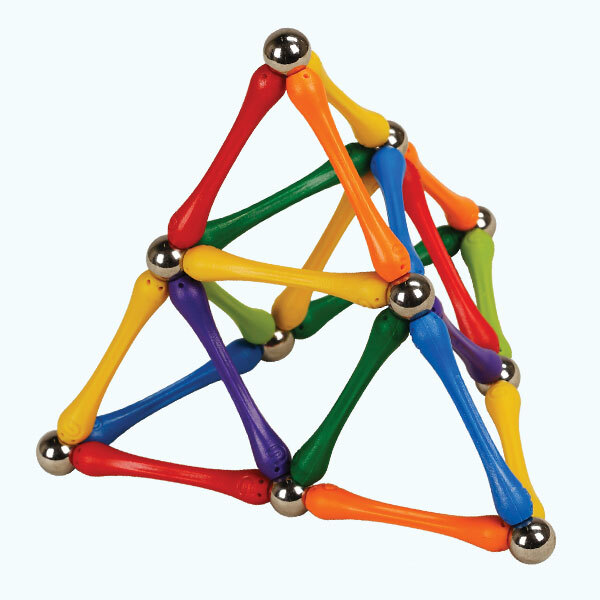 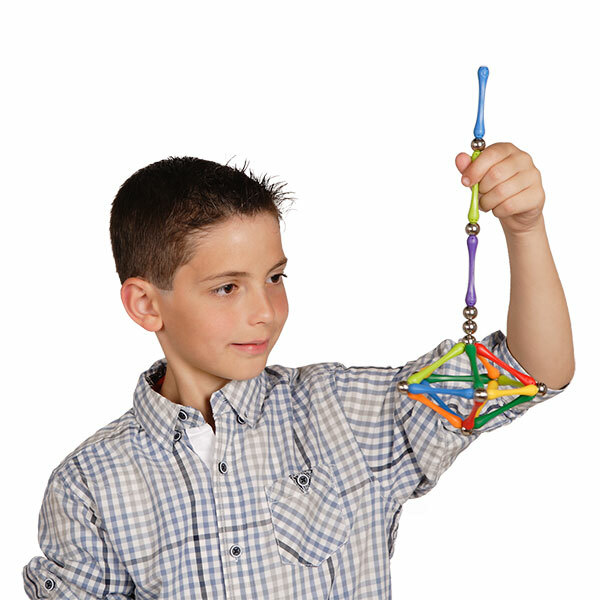 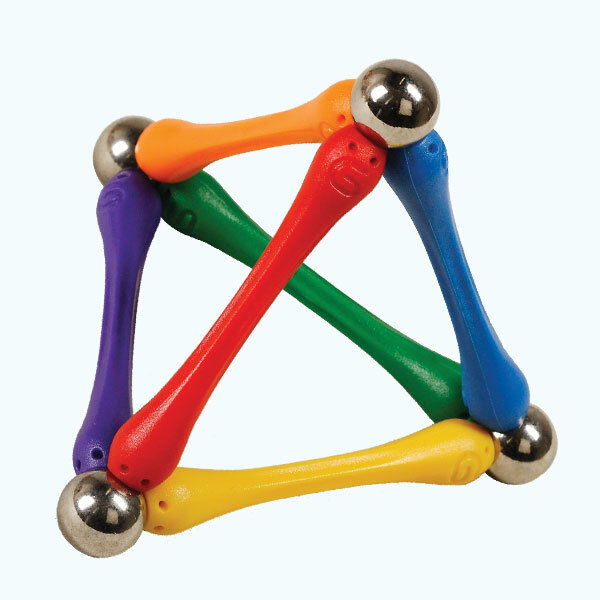 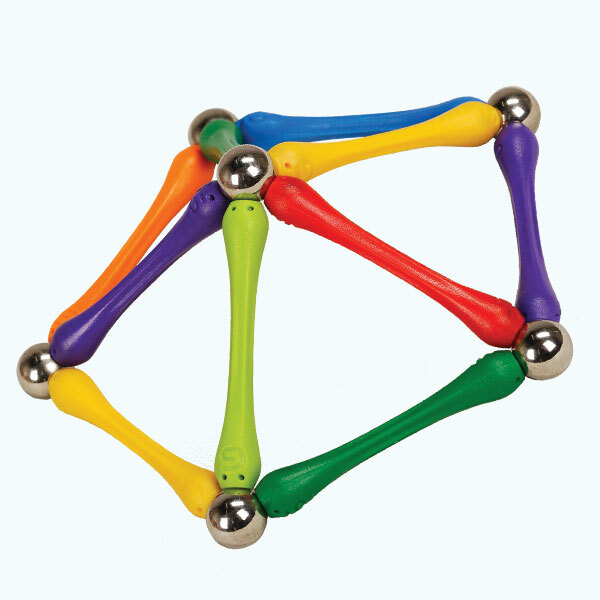 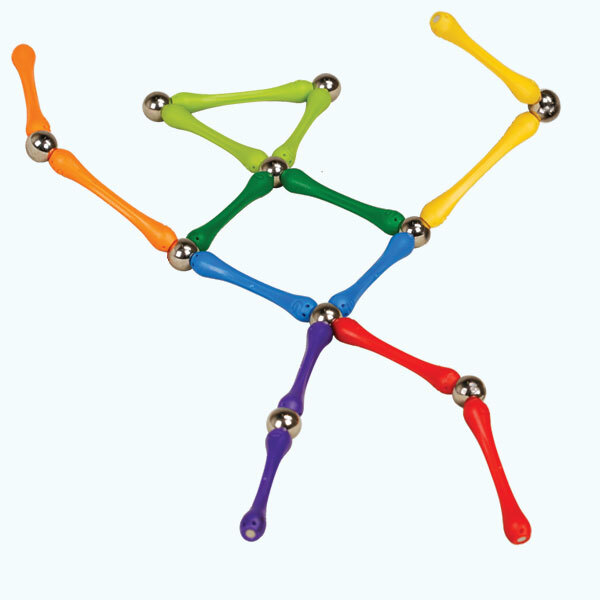 Goobi 40 piece Building Toy, is designed for small scale structures and is a great introduction to the fascinating world of magnetic construction. 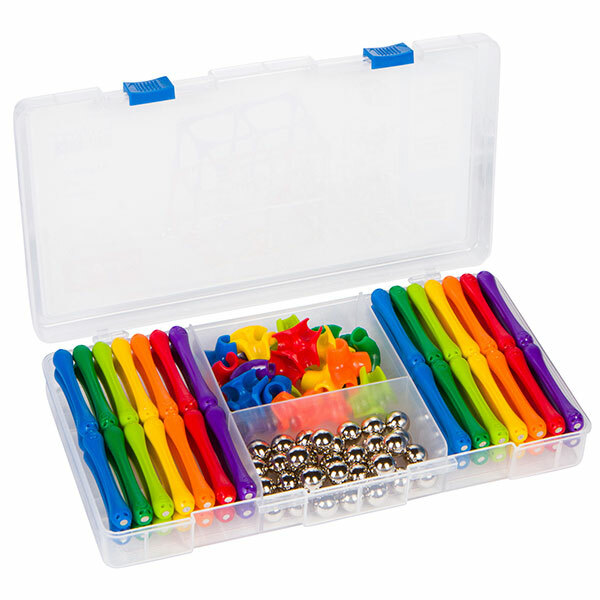 The construction kit comes in a transparent storage case and contains 40 pieces: 21 bars, 12 iron balls and 7 tripods. 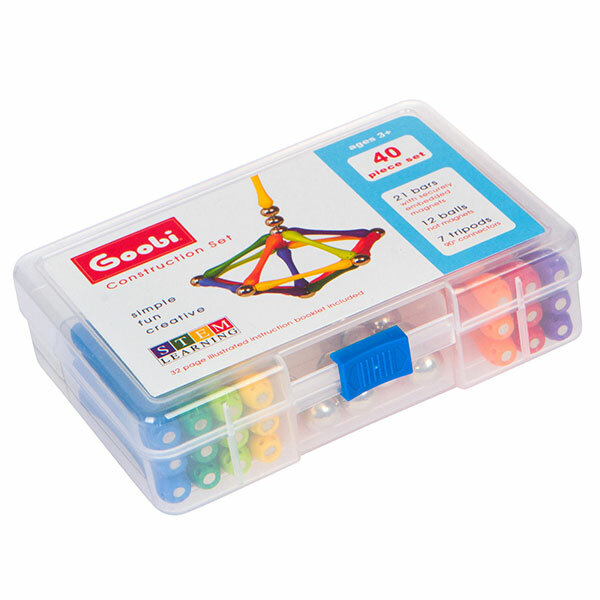 Goobi 40 piece construction toy, as well as all other Goobi magnetic construction kits, come with a 32 page colorful Instruction Booklet.